Have you seen all of the new Mego figures coming out?! If you have not then we have you covered. 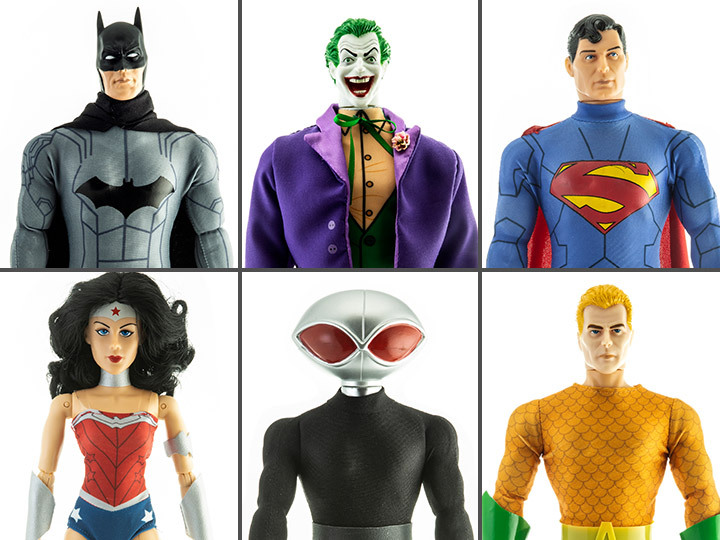 The all-stars of the DC Universe have joined the Mego style figure lineup. Covering both Classic and The New 52, each high quality 14 inch figure features real fabric clothing and 14 points of articulation. 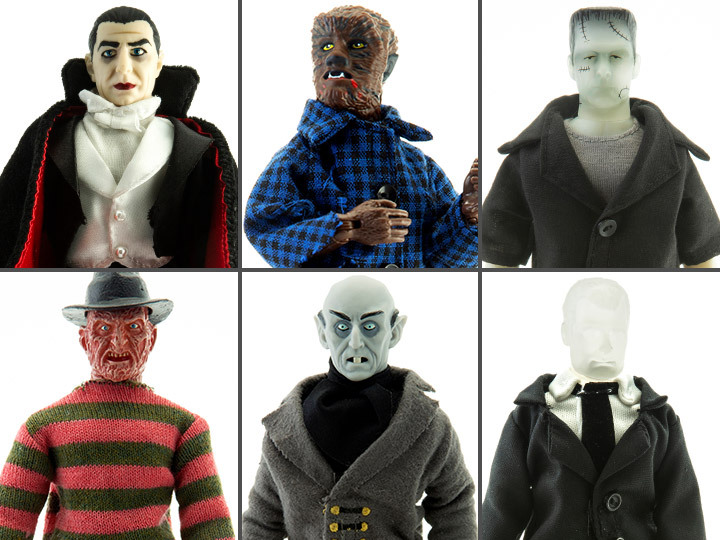 Mego Corporation has created all your favorite monsters as 8-inch action figures. Each high quality figure features real fabric clothing and 14 points of articulation. 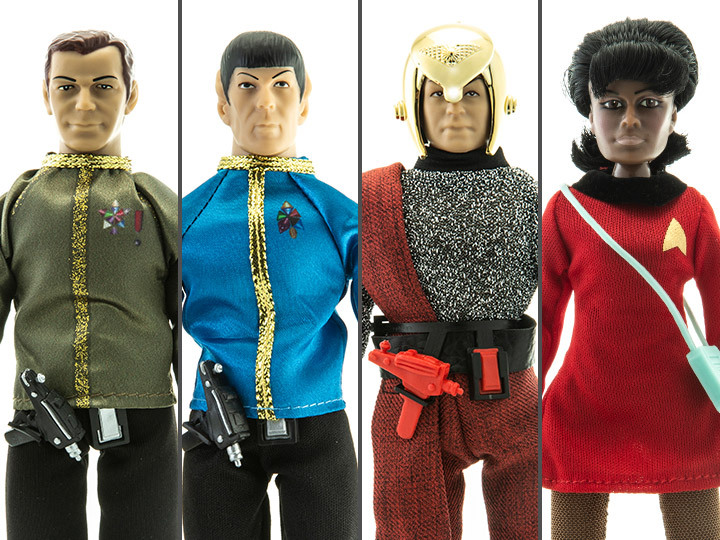 Boldly go where no one has gone before with these 8 inch figures from Mego Corporation. Each high quality figure features real fabric clothing and 14 points of articulation. 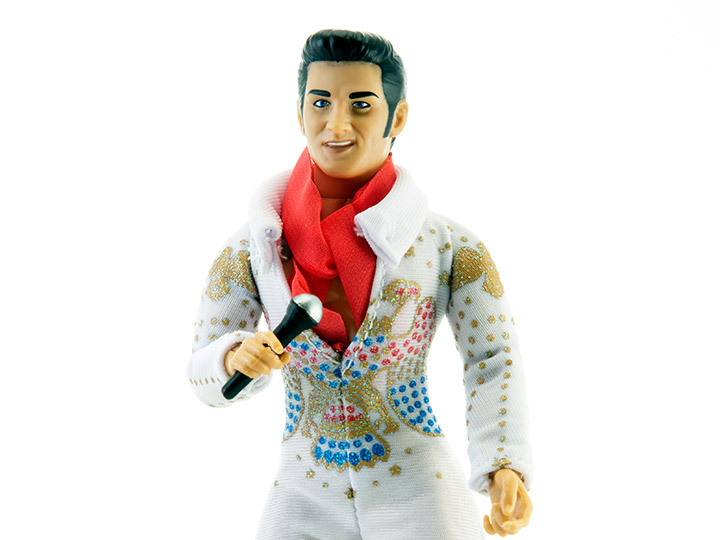 From Mego Corporation, the king of rock n roll, Elvis Presley, joins the Mego style figure lineup. Each high quality figure features real fabric clothing and 14 points of articulation. 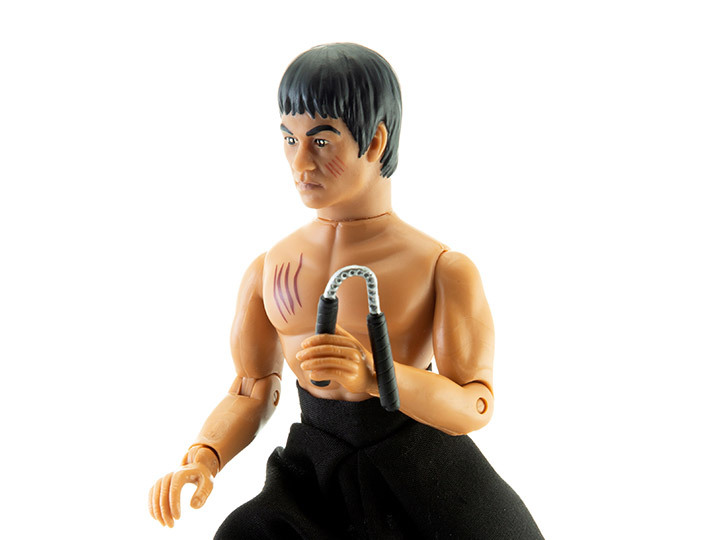 From Mego Corporation, the master of the martial arts, Bruce Lee, joins the Mego style figure lineup. Each high quality figure features real fabric clothing and 14 points of articulation. 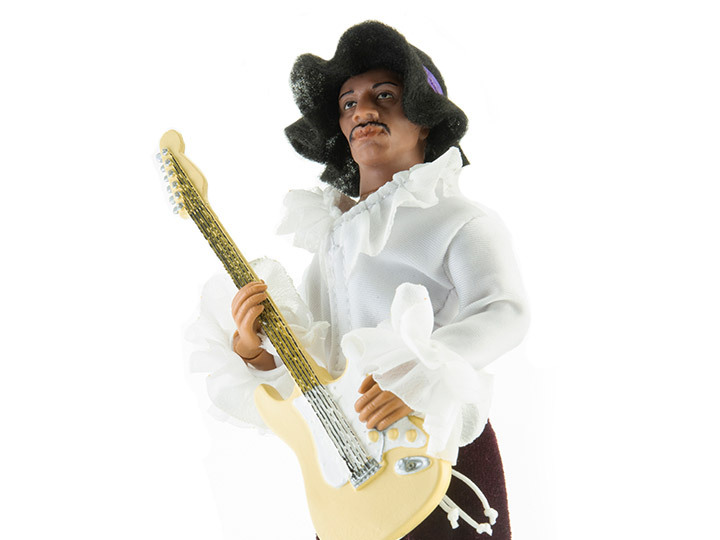 From Mego Corporation, one of the original rock gods, Jimi Hendrix, joins the Mego style figure lineup. Each high quality figure features real fabric clothing and 14 points of articulation. 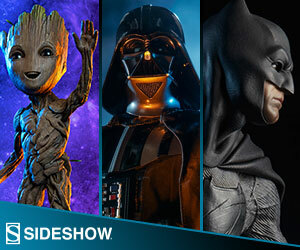 You can find individual Batman, Superman, Wonder Woman, Aquaman, Joker, Freddy, Frankenstein, Wolf Man, Invisible Man, Count Orlok, Dracula, Paul Stanley, Gene Simmons, Kirk and Spock also. Just click on their name to be taken to them.